When your hot water goes out, the last thing you want is to be left in the cold. Waiting weeks for repairs and replacement parts can really dampen your enthusiasm for your solar hot water system, not to mention the damage it can do to your wallet. 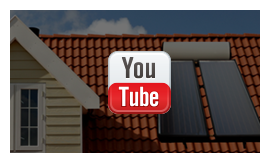 At Solar Repairs Perth we make it our mission to get you back in hot water, fast. Our team of expert plumbers will provide an honest appraisal of your existing system, letting you know up-front what needs to be fixed. We don’t believe in scrapping functional parts for the sake of profit: our staff focus on repairs, not a replacement. 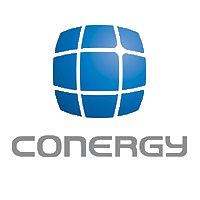 Our well-stocked warehouse carries a wide range of new and nearly-new parts to suit most makes and models of solar heater, ensuring that your repairs are swift and economical. We carry replacement panels, tanks, and valves, and stock parts for all the major brands—even some that are no longer in production! We believe you shouldn’t have to pay more for a product designed to save you money: ask your plumber about options that fall within your budget, and we’ll do our best to accommodate. If we don’t have your part in stock, we’ll source it. Leaking tank, damaged panel, or broken booster element, we can find and replace the parts you need to get your system up and running quickly. Getting your system up and running so that you can make the most of your investment is our primary goal. Call or e-mail today, and one of our friendly staff will be in touch as soon as possible. Why waste time waiting for tradesmen who don’t show up, or plumbers who don’t have the parts you need? We has been specializing in solar panel repairs for many years: our trusted team brings a level of expertise to the job that you simply won’t find anywhere else. You want it done right, and you want it done the first time—with us, you can be confident that our staff will provide you with the very best service, drawing on years of knowledge and experience, as well as access to the industry’s highest standard of tools and parts. If you’re looking for efficient, timely repairs that won’t break the bank, and won’t need replacing five minutes later, then look no further. Concerned about a quote that doesn’t fit your budget? We’re always happy to discuss costs and work out a way to get you back under that hot shower ASAP! A defective system is a hassle, but it doesn’t have to be a headache. Our staff members are happy to discuss the range of financial incentives available to you, including warranties and rebates on purchased parts and system upgrades. 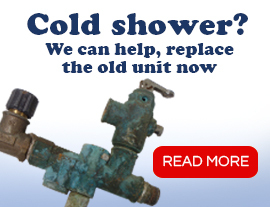 We’ll work with you to make sure you get the most out of your repairs, so that you can keep that hot water flowing! 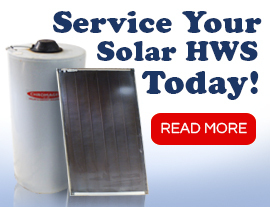 At Solar Repairs Perth, we understand that your solar hot water system should be saving you money, not draining your money. Don’t watch your savings trickle away. 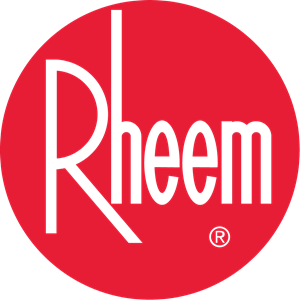 Call today for a quote and system appraisal, and let us impress you.